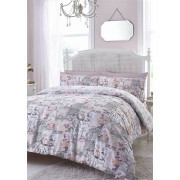 A characteristic duvet set from the Café de Paris Collection at Catherine Lansfield. 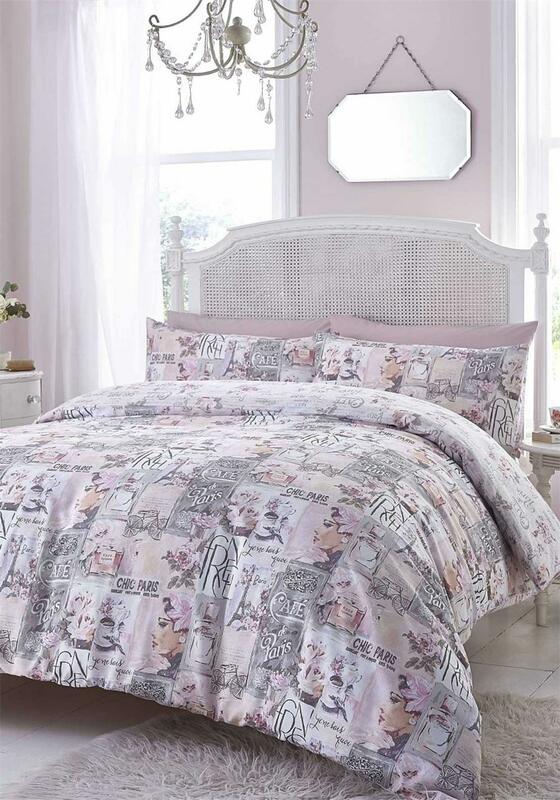 This beautiful duvet cover is crafted from soft cotton that is easy care with reversible print to add a contemporary designer style to your room. The duvet set includes matching pillowcase/s.